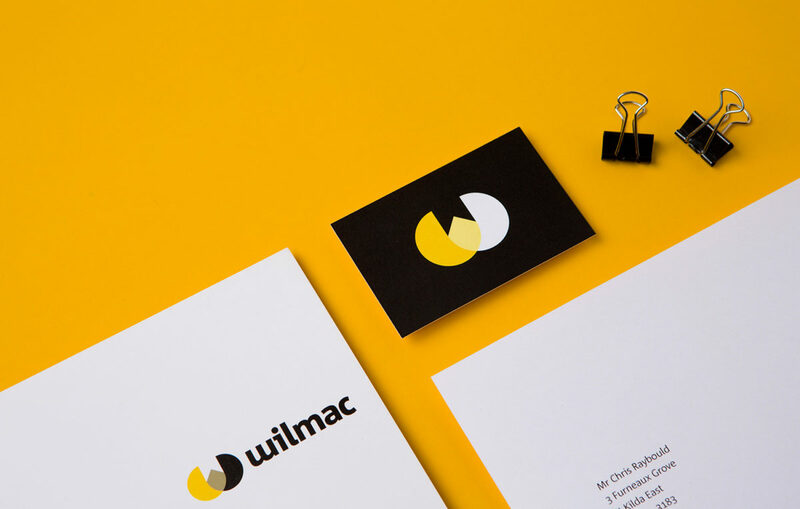 When Wilmac Properties approached us to create their new visual identity we took a ground-up approach and kicked things off with a brand workshop. This helped founders Chris Wilkins and Angus McQueen to identify their core values, brand vision and to align them with their business strategy. Once these building blocks were in place,we embarked on a new visual identity. 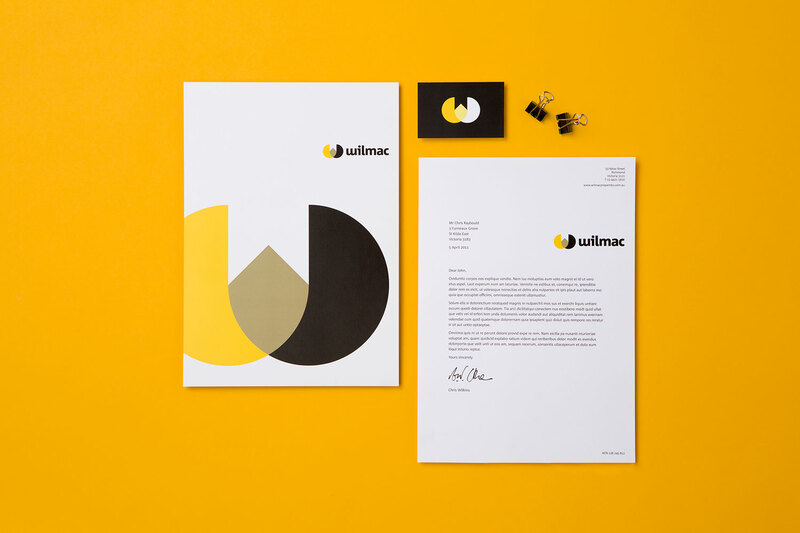 The finished identity represents Angus and Chris’ diverse but complimentary skills merging to achieve successful outcomes for every project they undertake. 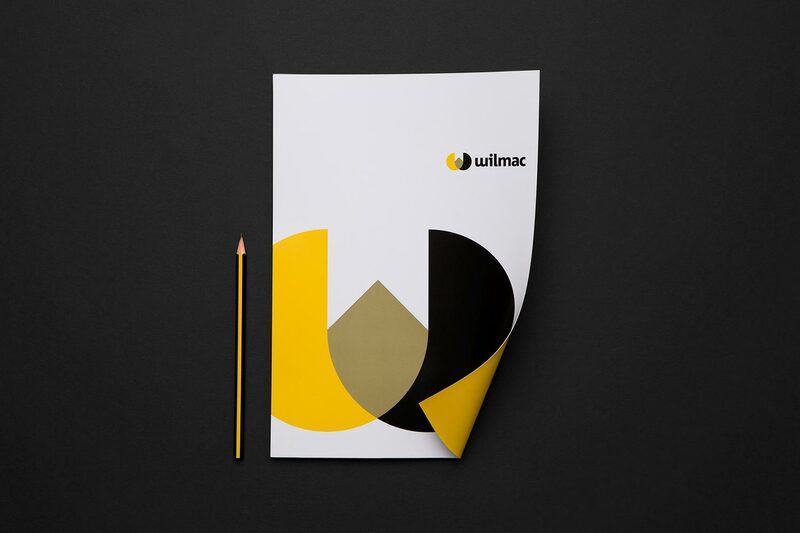 The identity has since been applied across all of their corporate collateral, both printed and online.